Hello everyone! 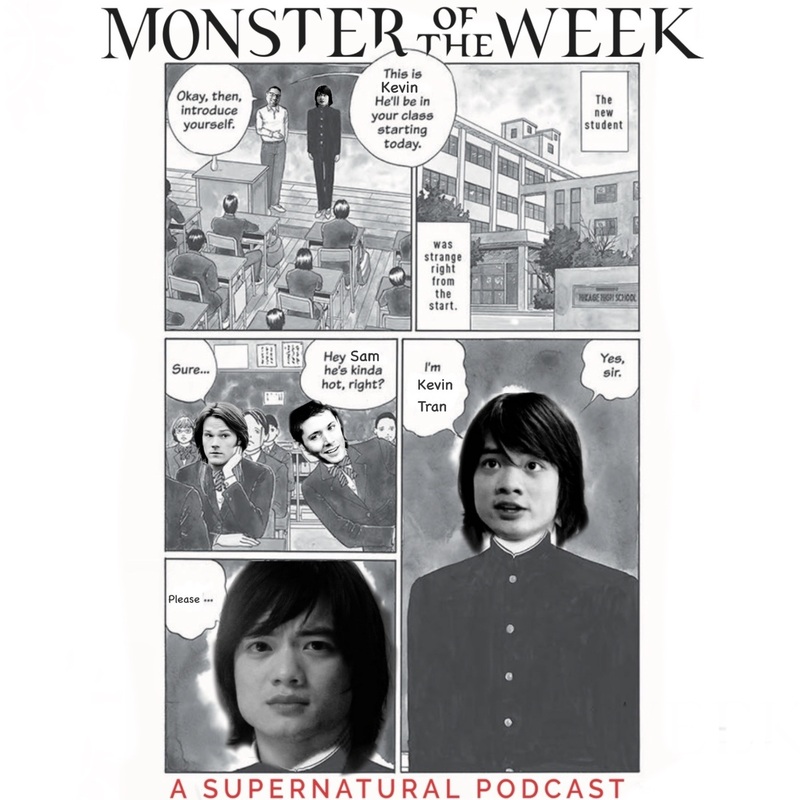 This week we're covering Supernatural S07E21: Reading is Fundamental. It's an action and plot filled episode where we meet new characters, learn the Leviathan weakness, and get confused between girlfriends and cousins. Ooops! Also, stay till the end for some outtakes, and then after the outtakes, some outtakes from a totally different show. We're professional around here.